Taqueria Paz Cantina will stop serving margaritas, tacos, guacamole and everything else on their menu for the next 18 months. Doors will close on Monday, two days after their one-year anniversary. Located in the artsy Roosevelt Row, the restaurant’s building is being torn down and replaced by condominiums. Once the project is complete, Paz will reopen on the first floor of the new development. 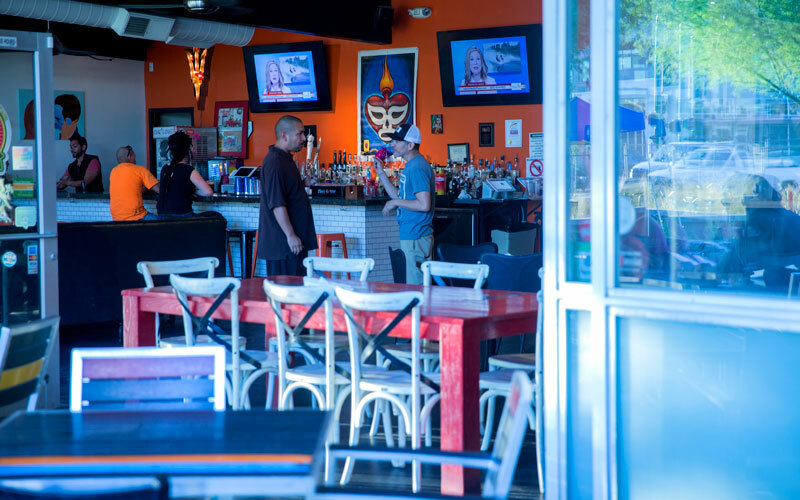 Owner Michael Reyes is nervous about the coming changes, yet hopeful about the future Paz. “It is going to be different for us, but I’ve embraced this as el ‘precio’ (the price) and I’m excited about what it is going to teach me,” Reyes said. The business owner said “this is not gentrification” and “there are no bad guys” in the new development. Before bringing Paz to the heart of downtown, Reyes knew this would happen. 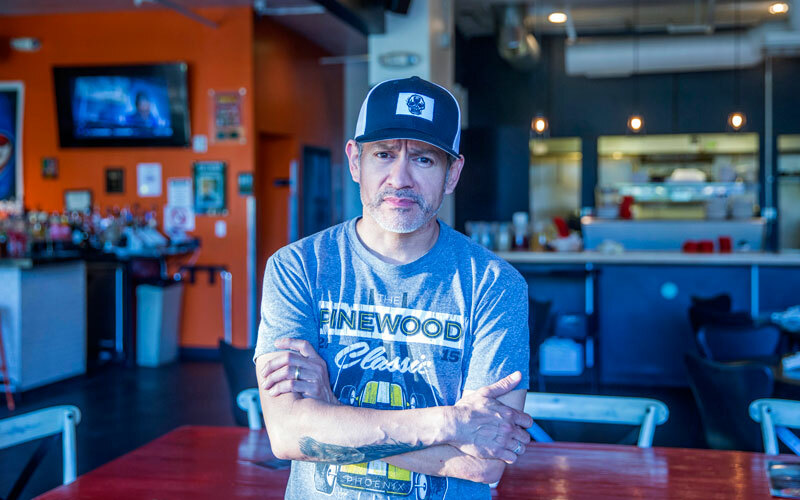 Reyes said he is keeping a core of his staff together, including some of his chefs and bartenders, but he is also working hard to find new opportunities for others, while they transition into the new phase of Paz. Paz will serve customers through a food truck and “pop-ups,” Reyes said, while the building is under construction. 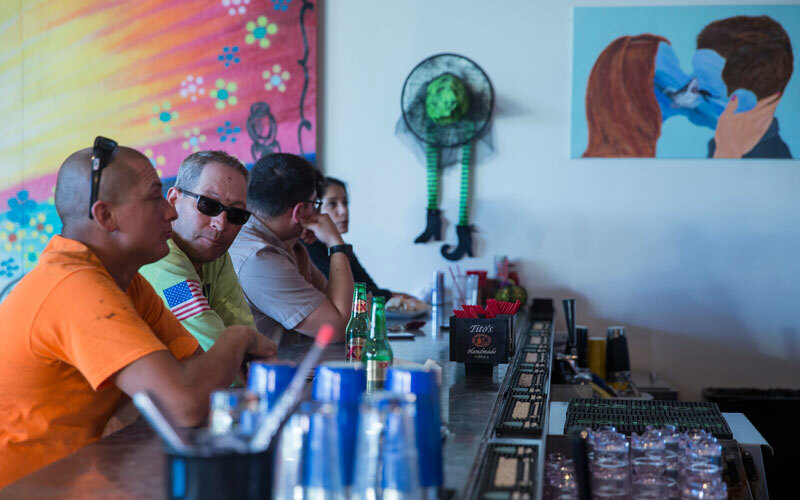 Once it reopens, Reyes believes the new restaurant will be better for his customers. “In all, I think it’s going to be the best serving we ever get to do,” Reyes said.